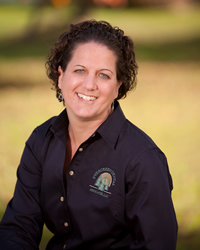 Dr. Harper began her career in dentistry as a Dental Hygienist, having graduated from the University of Vermont with a degree in Dental Hygiene in 1994. She practiced dental hygiene in the Portland area for eleven years before entering Dalhousie University where she earned her Doctorate of Dental Surgery. While in dental school Dr. Harper completed a one year periodontal teaching elective, instructing fellow students in the knowledge and clinical skills needed in the treatment of periodontal disease. She also completed a one year elective in Pediatric Dentistry at the IWK Children’s Hospital where she worked with Residents and Pediatric Dentists. She joined the Evergreen team as an associate in 2010 and then became partner in March of 2012. Dr. Harper grew up in Brattleboro, Vermont and met her husband, Sean, while attending the University of Vermont. After graduation they moved to South Portland and began their married life, working and starting a family. Dr. Harper worked as a hygienist and she and Sean coached girls' softball and basketball. They are the proud parents of three wonderful children Emily, Nicholas and Caroline. Dr. Harper enjoys spending time with family, running, gardening, outdoor activities and volunteering at her children's school. She and her husband have become an asset to our community as well as our dental practice! 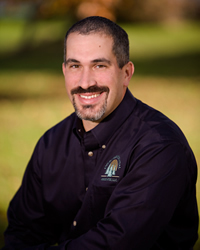 Dr. Shumway earned his Bachelor's degree in Biology from Franklin and Marshall College in Lancaster, PA, in 1996. From 1998-2002, he attended Boston University where he graduated with honors, earning his Doctorate of Dental Medicine. From 2002-2003, Dr. Shumway completed a General Practice Residency at Richland Memorial Hospital in Columbia, SC, where he gained experience in all aspects of dentistry by working with trained specialists. Dr. Shumway was elected into Omicron Kappa Upsilon (Honor Dental Society) in May 2002. He is a current member of the American Dental Association and the Maine Dental Association. In July 2003, Dr. Shumway joined Evergreen Dental Associates as an associate, he became a partner in January of 2005. He performs all aspects of general dentistry, as well as many specialty dental services including, but not limited to, cosmetics, implants, root canals and extractions. Dr. Shumway keeps up with the newest technology and procedures by attending numerous continuing education classes. Evergreen Dental Associates also works with a tight group of specialists to whom we refer as needed. Outside of dentistry, Dr. Shumway enjoys sports and the great outdoors. He currently lives in Winthrop with his wife, Kristin and children Abigail and Tyler. Dr. Beinoras is a proud New Englander. She grew up in Gilford, NH on beautiful Lake Winnipesaukee. 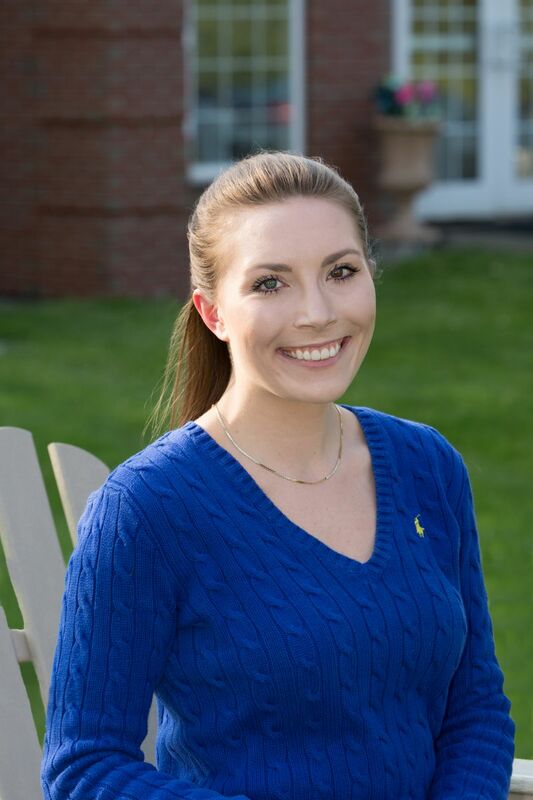 She initially came to Maine to attend Colby College where she received her B.S. in Biology with minors in Chemistry and Art. She then moved to Baltimore to earn her Doctorate in Dental Surgery from the University Of Maryland School Of Dentistry. To advance her dental training, Dr. Beinoras returned to Maine to accept a residency position at the VA Maine Healthcare System in Augusta. Her positive experiences living and working in Maine have influenced her to remain in the Augusta area so she can continue serving her community. Although she has travelled all over the United States and abroad, there is no place Dr. Beinoras would rather call home than Maine. She is excited to continue taking advantage of Maine’s great outdoors. She particularly loves skiing, biking, and kayaking. When she can’t be outside, Dr. Beinoras works diligently on her art. She enjoys drawing, painting, and printmaking with a focus on anatomy and portraiture. In order to make your dental experience as positive as possible, Dr. Heather Harper, Dr. Peter Shumway and Dr. Maegan Beinoras are proud to provide the highest standard of dental care, servicing the Augusta Maine area in a dental practice that has been servicing the community for over 70 years. Team Evergreen is a group of experienced professionals who have a gentle caring approach to all procedures. With your comfort and health being of the utmost concern, your Evergreen Doctor will outline all available options to ensure the best decision for your individual needs. Kelleen began working at Evergreen Dental Associates in August 2015, bringing with her 10 years of superior administrative experience. In addition to her role as our practice administrator, Kelleen is also responsible for Human Resources, Information Technology and Accounts Receivable. She earned her Master's Degree in Education from the University of New England allowing her to motivate and educate both patients and staff in ways they can understand and remember. Her strong positive attitude and attention to detail will assist Evergreen Dental to maintain high standards of care. Throughout her career, Kelleen always uses her skills in leadership, organization and marketing to provide life-changing care to those she has served. Kelleen has been privileged to mentor hundreds of young ladies and women in her local community. She loves music and is an accomplished pianist. Kelleen and her husband, Michael have three small children and enjoy being involved in their Hallowell and Farmingdale communities in many ways. Behind the scenes,Marjorie, Khasandra and Kelleen are actively following up with outstanding insurance claims (making sure the patients receive the most for their benefits), providing reminders for scheduled appointments, reviewing accounts regularly to make sure that patients are not overdue for their continuing care cleanings and updating our technical skills to provide our patients with the best possible care. Evergreen Dental's Clinical Assistants consist of eight dedicated and motivated team members, bringing a total of 50 years of dental experience to our team. All of our Clinical Assistants are licensed in dental radiography and maintain high standards in infection control. Our Hygiene team consists of eight hygienists with a combined work experience of 50+ years in general dentistry and 10 years in Periodontics. Three of our hygienists also carry a license to administer local anesthesia. Our team provides services for patients of all ages. These services include professional continuing care cleanings, clinical exams, fluoride treatment, sealants, oral cancer screening, hygiene homecare instructions, deep scaling, root planing, digital x-rays, athletic mouth guards, night guards and cosmetic bleaching. We enjoy working in a professional, modern, efficient and pleasant atmosphere.